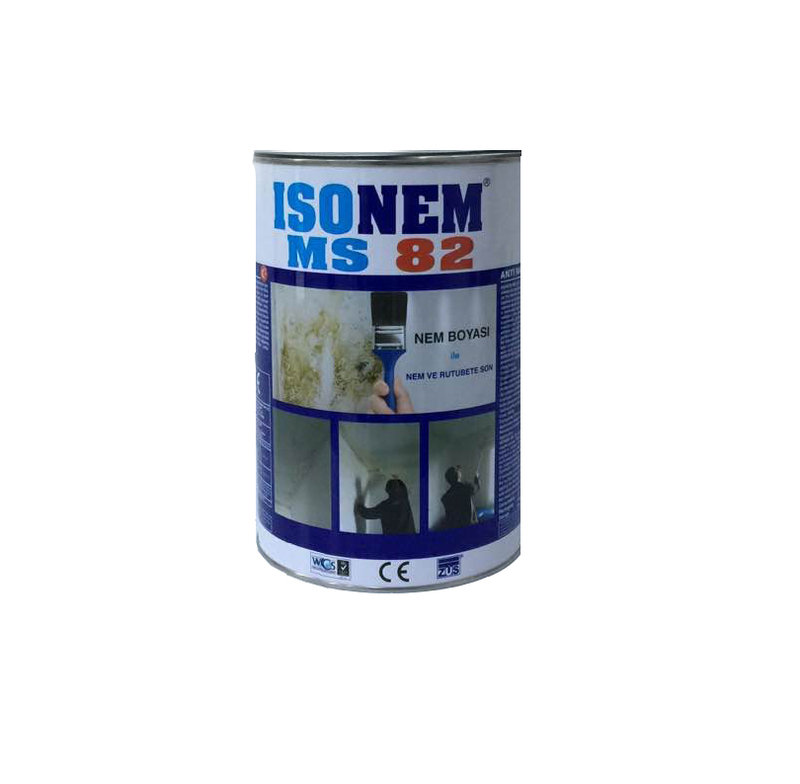 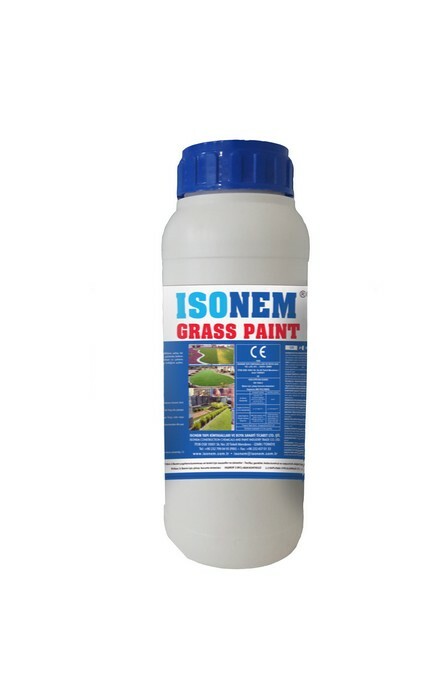 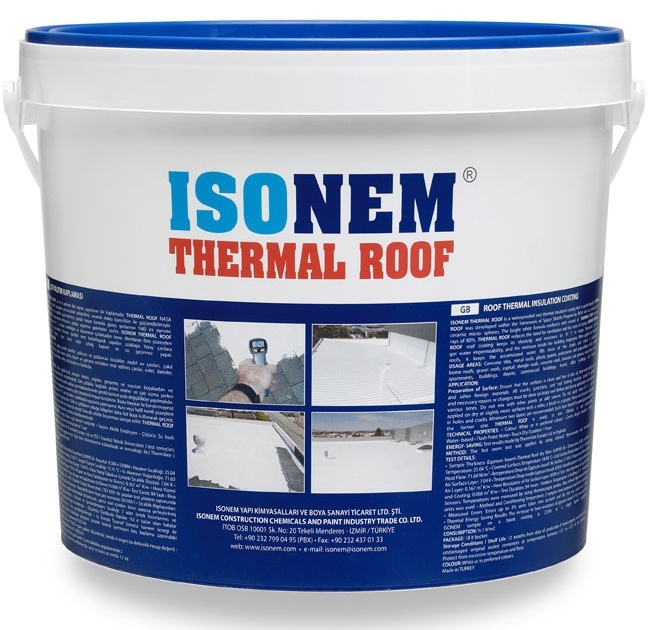 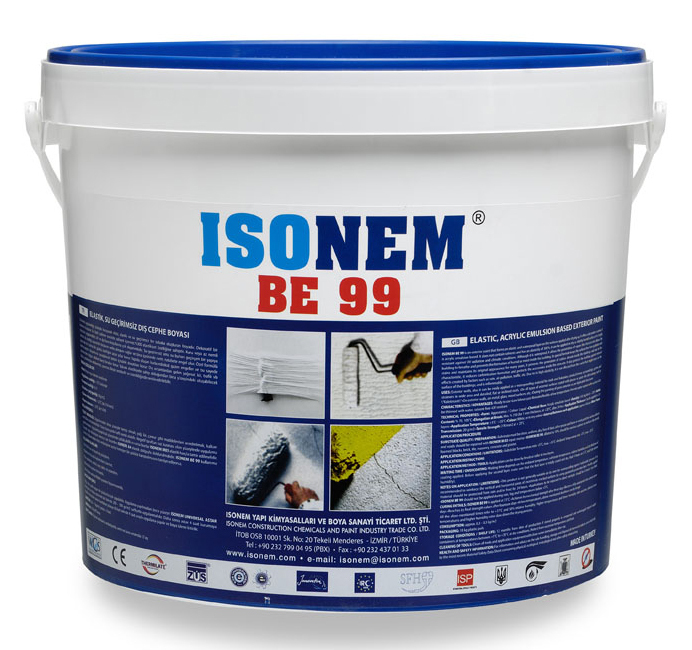 ISONEM BE 99 is an exterior paint that forms an elastic and waterproof layer on the surfaces applied after drying up. 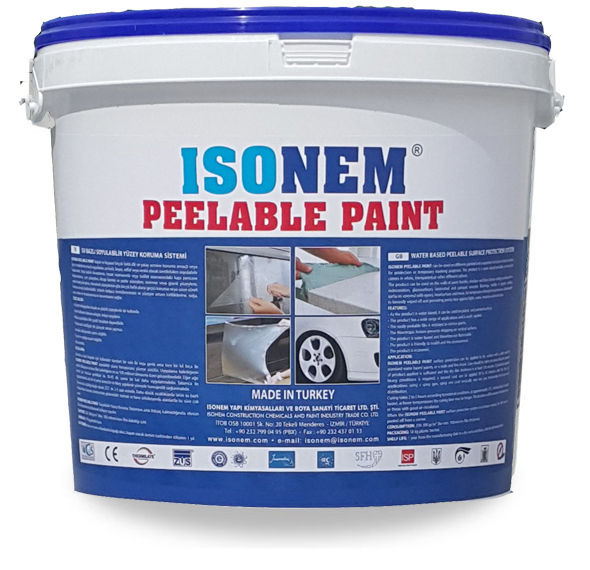 It offers a decorative coating, it is acrylic emulsion based. 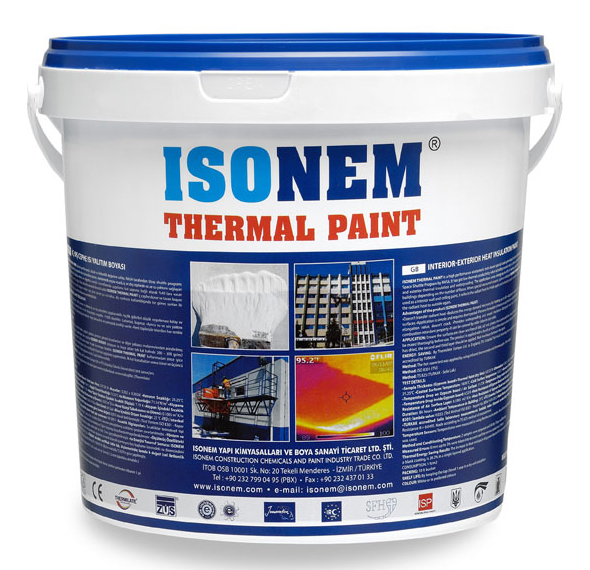 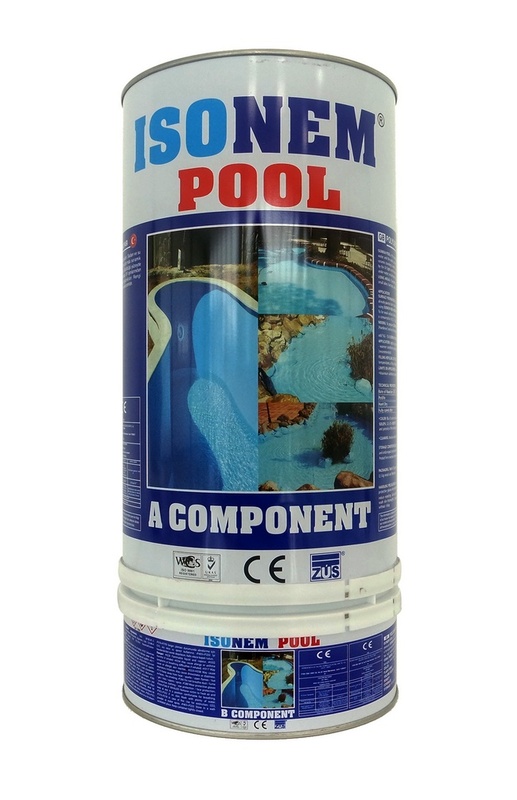 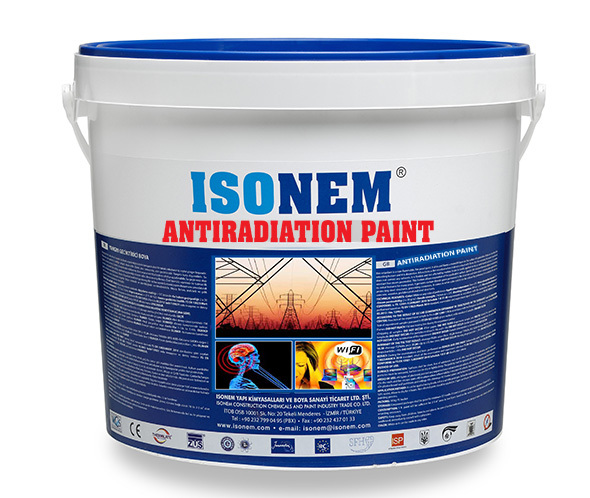 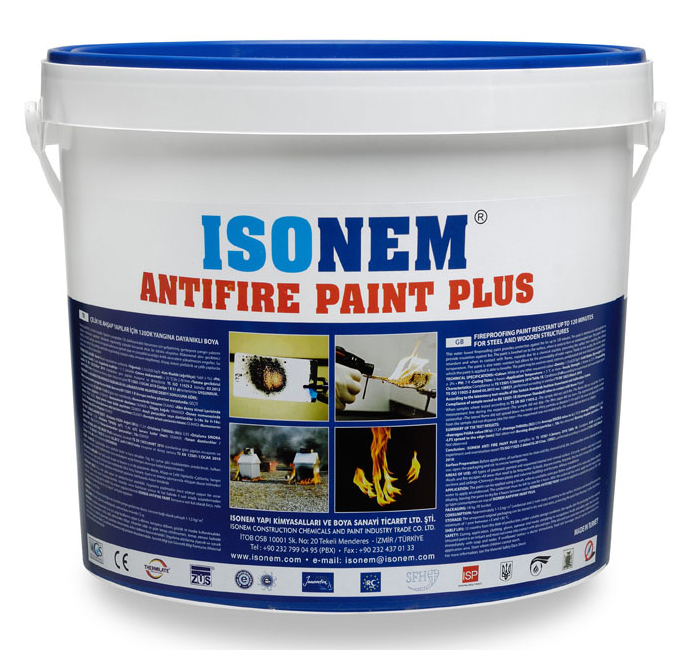 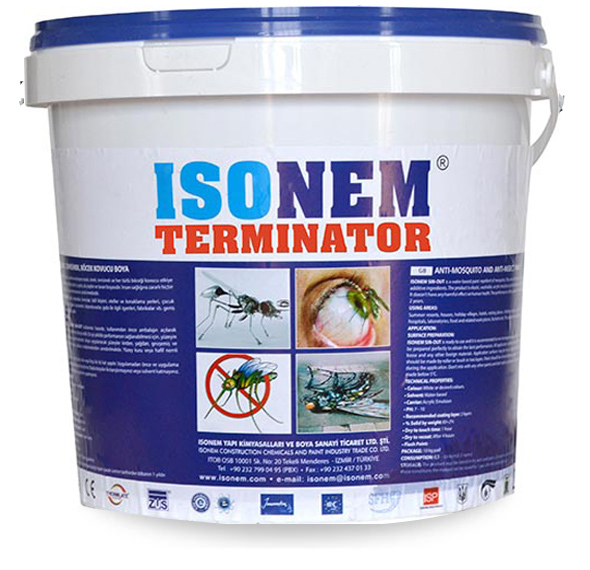 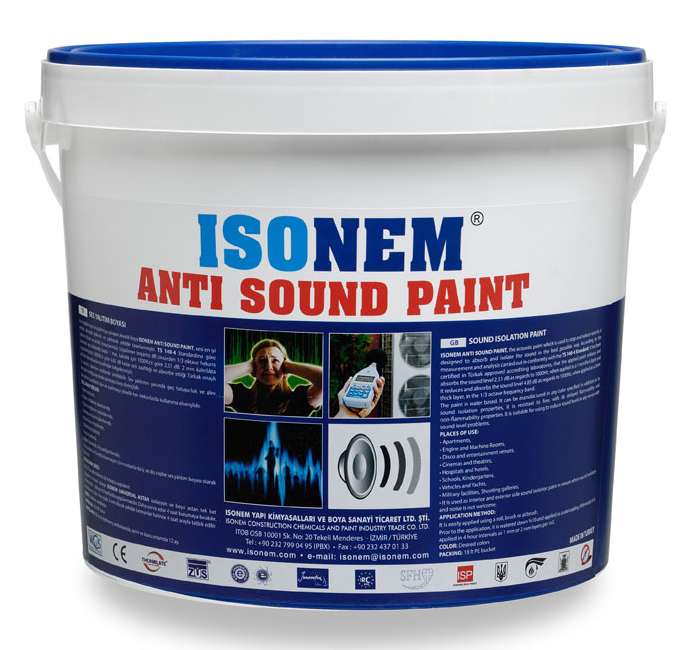 ISONEM ANTIRADIATION PAINT is a kind of paint that has a feature of showing shield speciality against electromagnetical radiation in low and high frequency and isolating radiation. 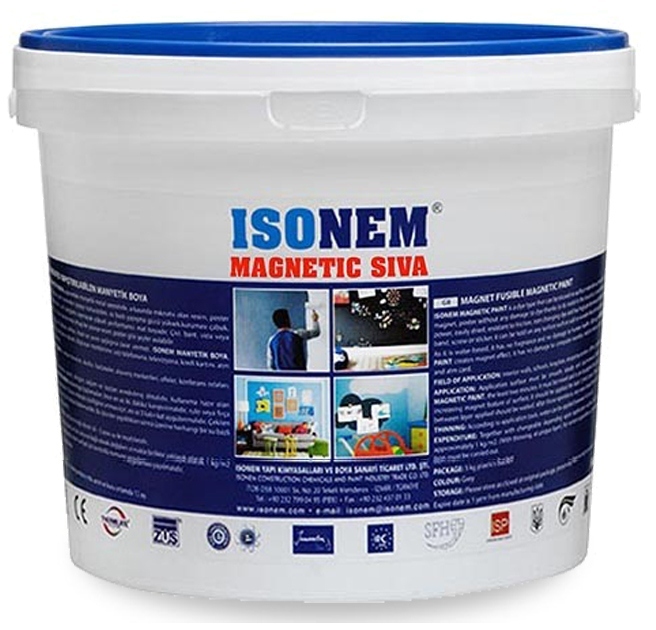 ISONEM MAGNETIC PLASTER is a high performance, fast-drying, friction resistant and water-based plaster with a high adhesion force that can hang pictures, posters, etc. 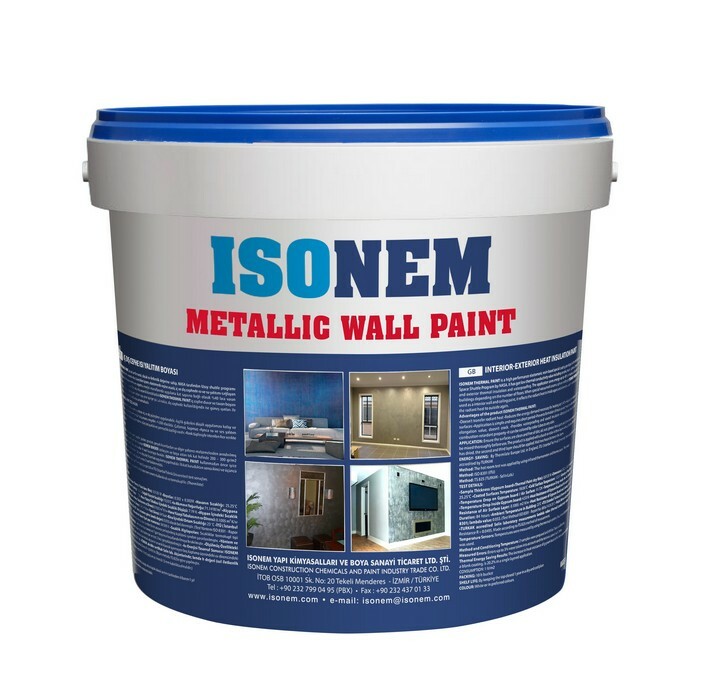 having..
Acrylic resin and water-based, odorless and sparkling decorative paint that creates a metallic appearance on the surfaces. 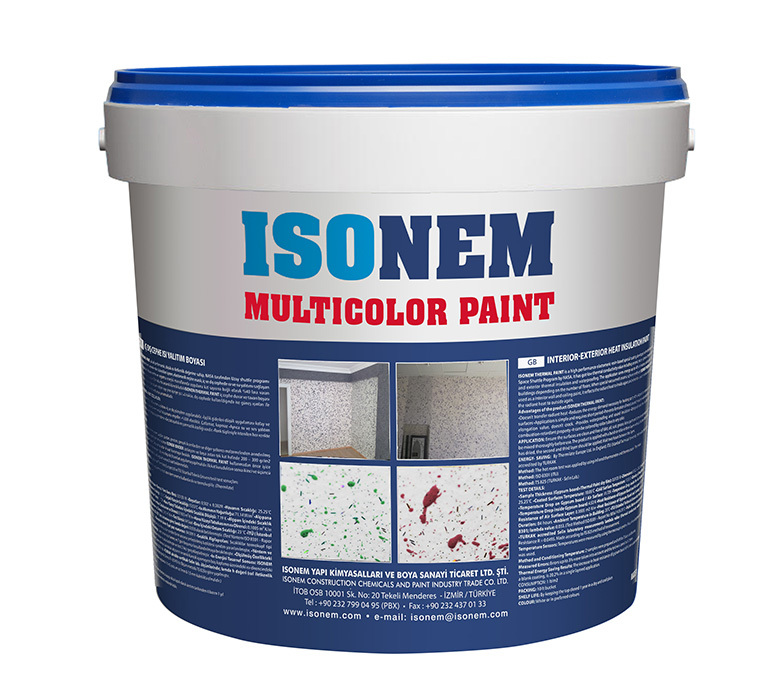 ISONEM MULTI COLOR PAINT su bazlı akrilik esaslı iki, üç veya talebe göre daha fazla rengi bir arada bulundurabilen ve kuruduktan sonra çok renkli granit efekti veren dekoratif iç ve dış cephe boyasıdır. 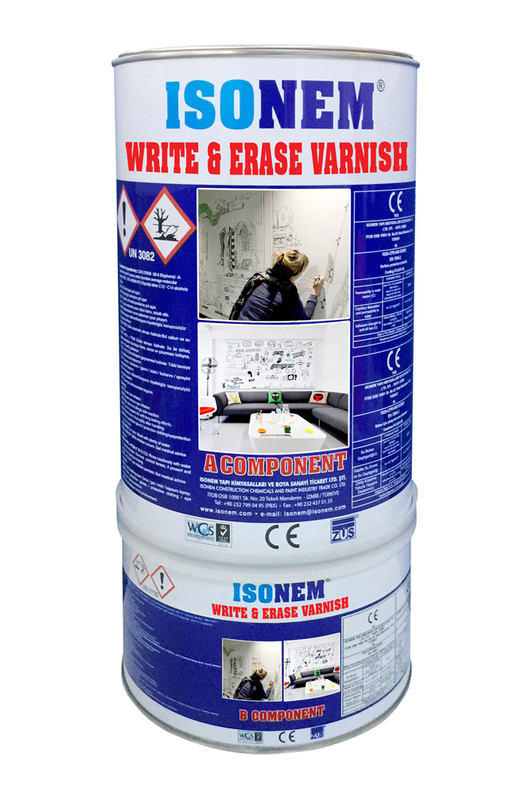 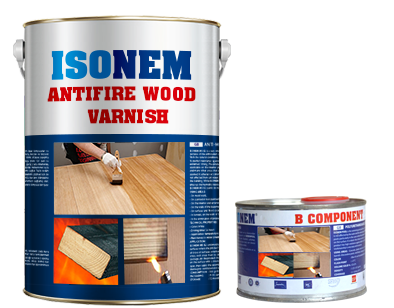 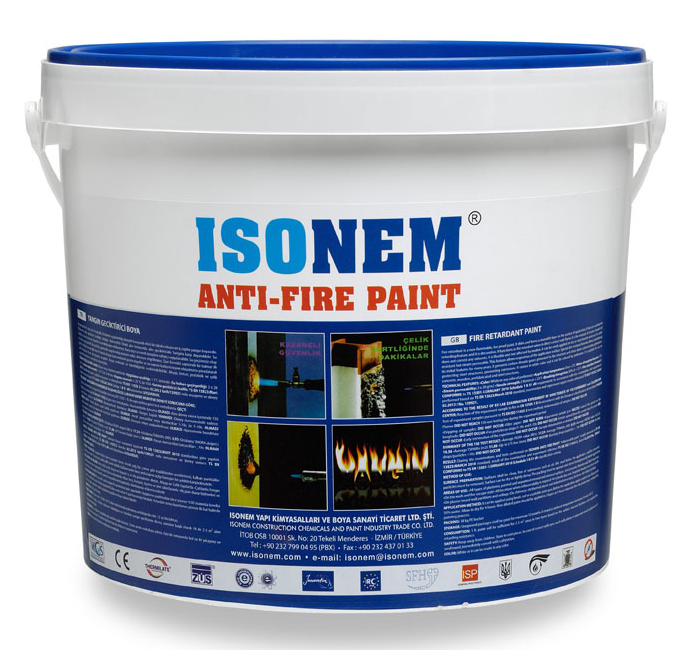 ISONEM Antifire Wood Varnish is a fire resistant, water based, intumescent and transparent thin film coating used for the protection of the wooden surfaces in the interior against fire.